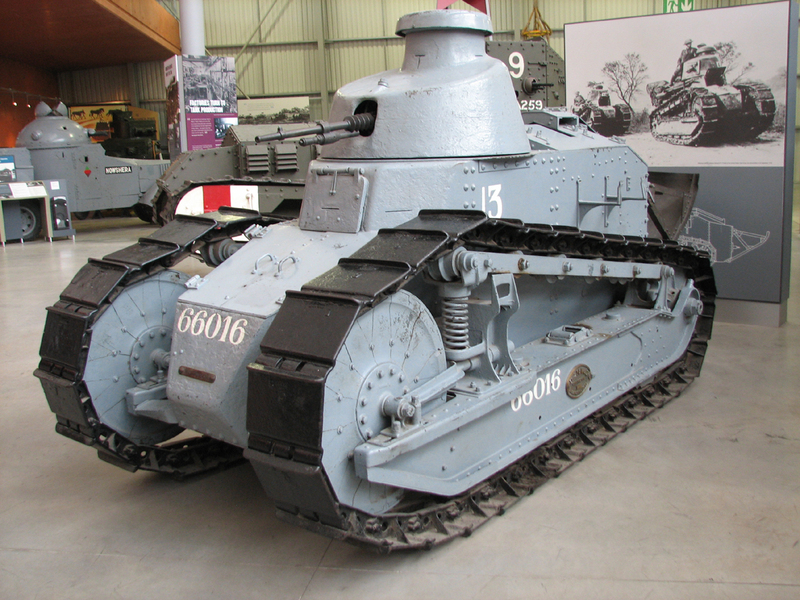 To follow up from one of our evening lectures, the WEMMA summer event is a day trip to the Tank museum, Bovington. The museum houses the UK's premier collection of tanks, with over 300 vehicles and other exhibits covering the history of tanks. These include Little Willie – thought to be the world's first ever tank, the fearsome German Tiger 2 to the current main battle tanks such as the UK Challenger 2. To book a place, contact Mark Simmons at marksimmons451@gmail.com. Entry is £10 for adults and £5 for under 18s. This covers coach travel, a guided tour of the tank history hall and a tour inside a First World War British tank. The coach will leave Bristol, Shirehampton Park and Ride BS11 9QE at 7:30 and return at about 19:00. There is an excellent on-site restaurant.